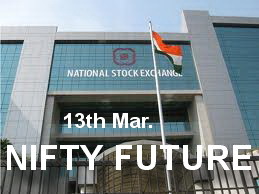 Below 5350-5325 downside open to 5275-5250 & afterwards 5156-5136. 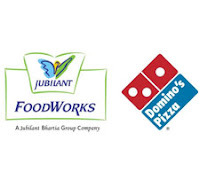 JUBLFOOD (1065) - Almost one month consolidation over and now ready for next big up move. LT (1349) - As posted on 09th Mar. it already attacked mentioned upside target of 1320 and even went up to 1360. WOCKPHARMA (558) - Posted on 15th Feb. "Strong Hurdle 472-482 but trade above that upside target 545-565" as posted, after 482 it moved up and yesterday attacked the mentioned target of 565 . (made high 569). Above 545-565 up move continue to 595-605.